As part of our Black Friday deals, we are literally giving away money on our gift vouchers! 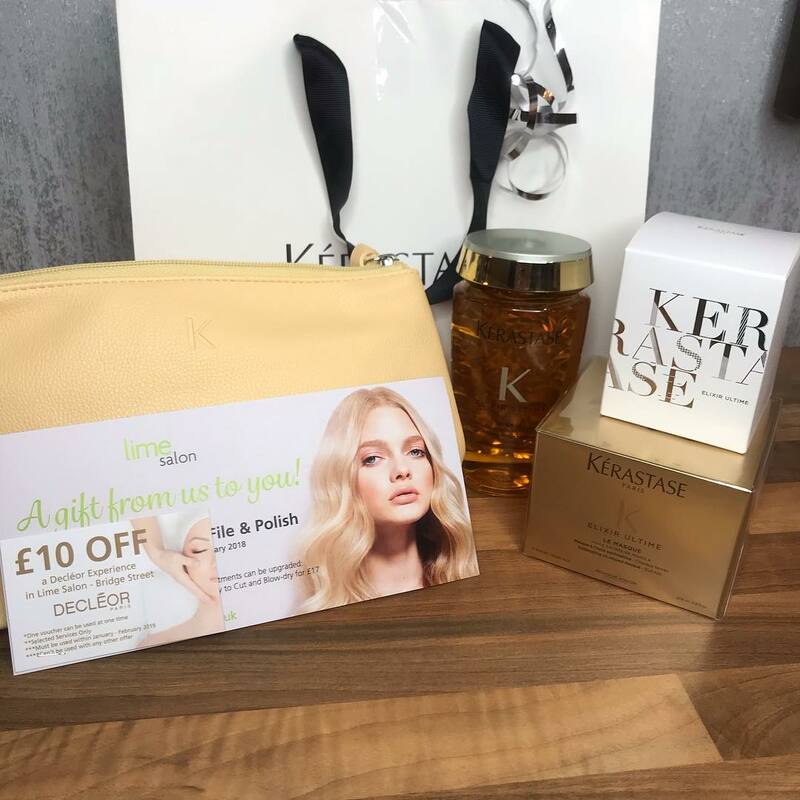 Wether you’re looking to purchase a voucher as a Christmas gift, or you’re a regular client of the salon treating yourself these vouchers are an incredible saving! The Extentioniste range has been incredibly popular with us and our clients here at Lime. This range prevents split ends and promotes hair growth, helping you achieve the healthy long hair you’ve always dreamed of! Already we have seen incredible results from this range – find out what it can do for you! The Elixir range is fantastic for all hair types! Not only do the Elixir products provide unbeatable shine, they also have an incredible scent and are virtually weightless on the hair. These products are still relatively new to the salon but have already proven to be extremely popular with our clients! 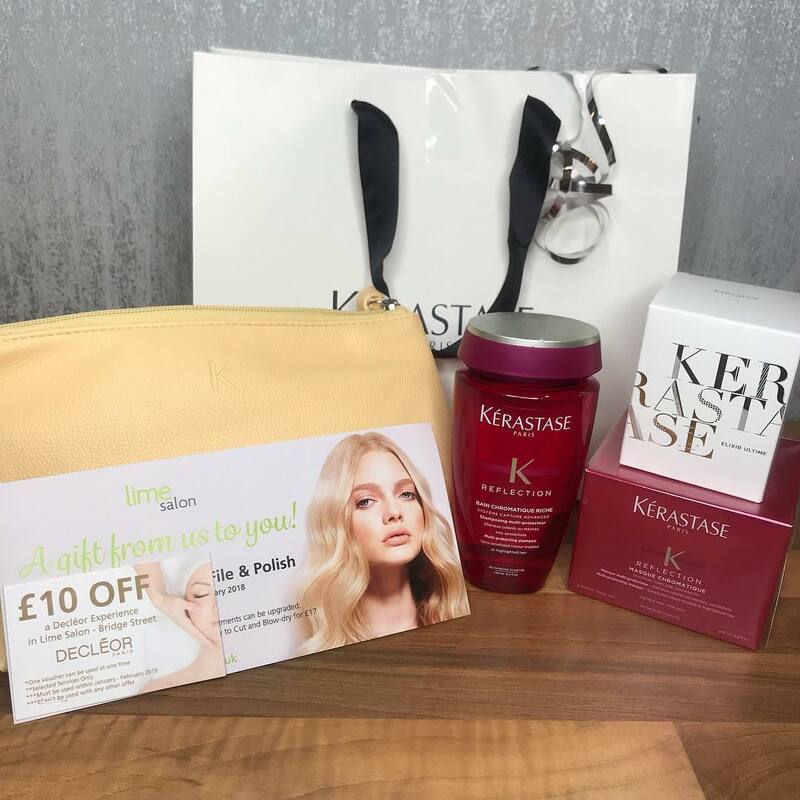 The Therapiste bundle is a Saviour for over-processed hair. 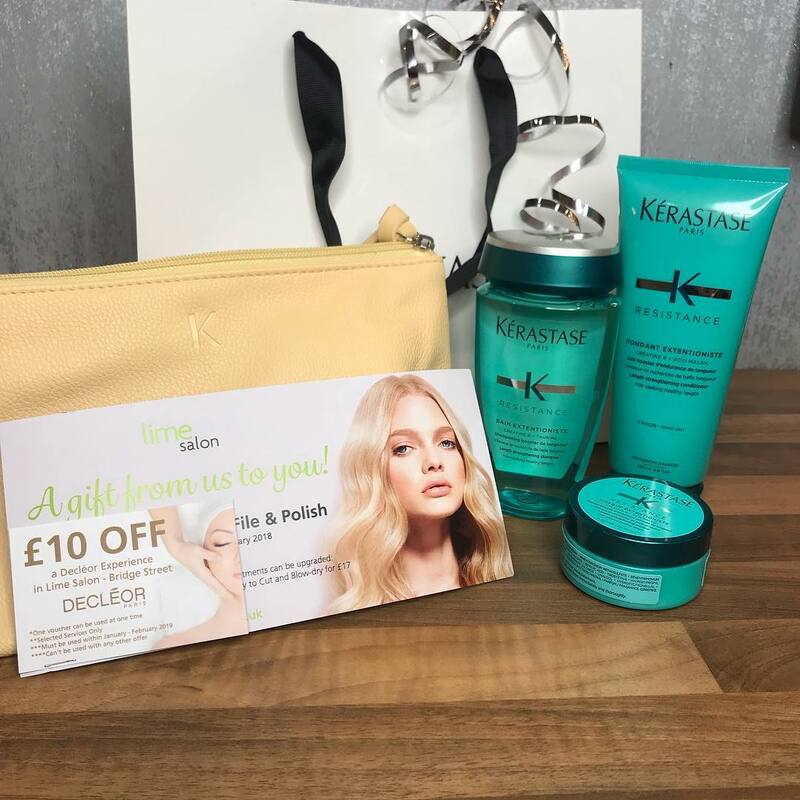 This range is designed to restore the protein in the hair which is often lost when hair is heavily lightened or overprocessed, later causing breakage. The Reflection bundle is a MUST for coloured hair! The reflection range provides coloured hair with the nourishment it needs to keep your colour looking fresher for longer, alongside beautiful shine. This range is perfect for keeping those gorgeous winter reds and coppers looking their best! GHD’s really are the ultimate styling tools! 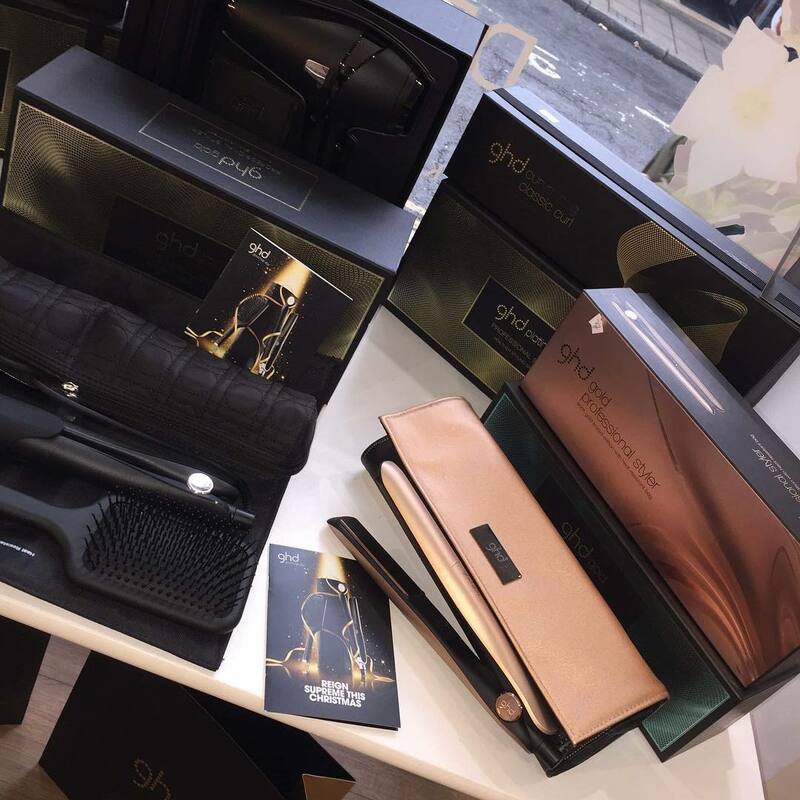 As part of our Black Friday deals we are offering a massive £15 off all GHD electricals! We have a huge range of tools including a variety of straightening irons, wands and hairdryers! Limited stock available so be sure to get yours quick as these will be in high demand! 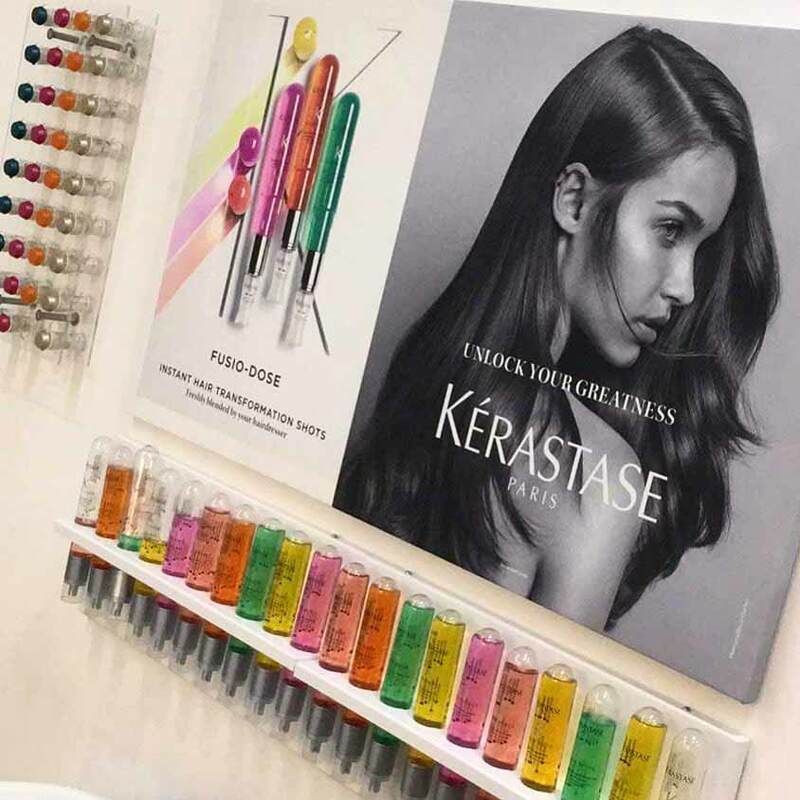 Our Fusio-Dose treatments are entirely bespoke to what your hair is lacking, combining two different ingredients to enhance your hair! Upgrade your service today and treat yourself to this fabulous offer for a limited time only. 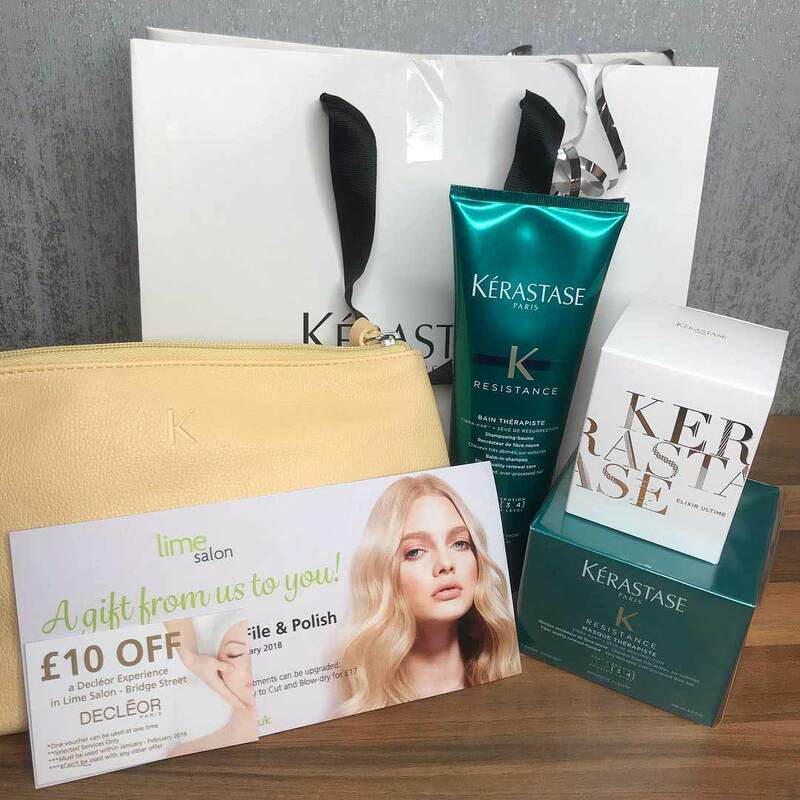 The Lime Salon Group consists of three salons – Our Inverkeithing salon is the Biolage R.A.W Flagship salon, Dunfermline Bridge Street salon is out largest salon offering Decleor treatments and our latest addition is Lime Salon Falkirk offers the same amazing services as our Inverkeithing salon.